If you live in an area that is prone to devastating storms, you might want to take a good look at the integrity of your home. Our homes were built to protect us from the weather, but sometimes nature can find ways to outdo itself. 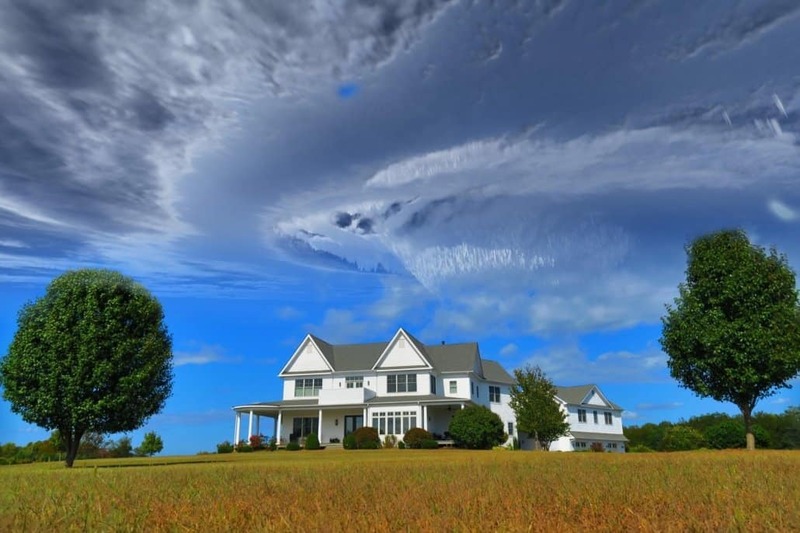 Not every home is equipped to deal with a severe storm, which is why it’s good to tack on some additional protection. For some areas, unpredictable weather doesn’t just cause a leak or two. It can be quite devastating for a home and its occupants. A high category storm could cause a lot of damage to your home’s exterior. If you live in an area that is prone to harsh storms or blizzards, it would be smart to review your insurance policy. Make sure you’re covered for any losses that might occur due to unpredictable weather. Keep in mind that floods and hurricanes aren’t covered by regular homeowner’s insurance, which is why you have to purchase a specific policy. Take video evidence and make lists of all the things you own in order to provide adequate documentation for insurance companies. Storms don’t just bring low temperatures and rain with them; they also knock down and carry a lot of leaves. These leaves often get caught up in gutters and prevent the drainage of water. This can be a huge problem for your roof. If the water can’t be properly drained, it will accumulate on your roof and cause leaks and water damage. Funnels also need to be angled properly. Water shouldn’t run down the side and pool at the base of your home. Instead, it should be funneled through the drainage system down the downspout in order to avoid contact with your roof and walls. Sometimes, you will see water damage that doesn’t have an apparent source. You might see signs of mould, peeling paint, and discoloration on the walls without any apparent damage. This could be due to tiny holes in the exterior finish of the wall. If it isn’t properly maintained, the wall will slowly succumb to moisture and mould. Try to inspect your exterior walls every once in a while. If you catch some of the signs early enough, you might be able to make minimum repairs without having to replace large portions of the wall. The most common exterior siding includes materials like stucco, aluminum, and wood. They should be painted over with a quality finish that will prevent moisture from seeping through. The roof is more than just a fancy wall on top of your home. It shields you from the elements and low temperatures. It often takes the most damage during storms and blizzards, which is why you need to show extra care to your roof. Make sure all the shingles are in place and intact or else you might get some water damage through the affected areas. A good roof should last you quite a while. The average roof can stand for about thirty years before needing to be replaced. 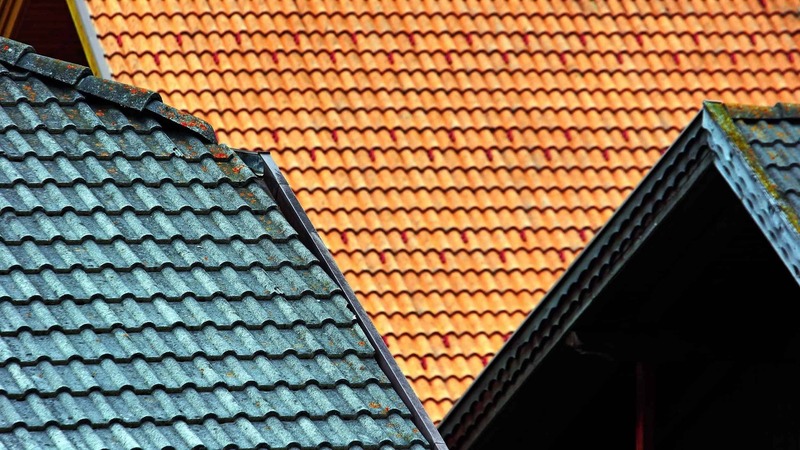 If your roof is showing any signs of leakage or mould, you might want to consider some proper roof restoration before the next rainy season hits. Regular windows might not be well-suited for areas that are prone to storms. The wind that funnels through tiny cracks can cause an increase in pressure and lead to subtle roof damage. This can accumulate to the point that your roof would deteriorate quite rapidly during a storm. While you’re getting a sealant for your windows, remember to also install storm shutters to cover them. These will protect them from additional storm damage. Don’t neglect the doors, either. They might not be as numerous as windows, but they are also prone to wind leakage after a while. There are lots of ways to make your home stormproof. It’s always a good idea to start with general repairs before you get into the modifications. If you find that your roof is in need of serious repairs, you should probably contact professionals that can help you bring it up to par.